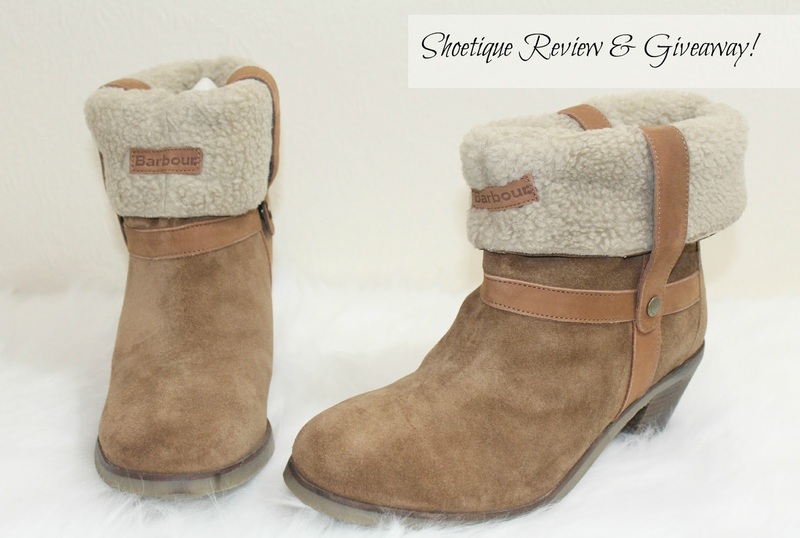 I was recently given the opportunity to try out online shoe retailer Shoetique. With Winter almost upon us, I knew it was time to abandon my trusty comfortable ballerina flats and head into boot territory but being pregnant makes it pretty difficult to shop for such things - My calves tend to swell quite a lot during pregnancy and I find it hard to find up zip up boots that fit comfortably without cutting off the blood supply! I also struggle to walk in much of a heel whilst pregnant, so I wanted something either totally flat or with only a slight heel. I headed on to the Shoetique site and was pleased to find it was very user friendly - Instead of spending hours aimlessly clicking through page after page of items I had no interest in, I could narrow down my search easily to show me only what I wanted - boots, in a tan/brown colour, in stock in a size 8! Instead of the previous pages of 1543 womens items, I was now left with 62 choices to scroll through making life so much easier but still giving me more than enough options! I quickly spotted the Barbour Haven Roll Top Boots in tan and thought they were perfect - the heel wasn't too high, they looked comfortable but stylish, and they'd go well with most of the colours in my A/W wardrobe - ideal! I sent my order through, and within the week I had received a despatch confirmation with tracking details for the parcel and the boots were with me before the week was out! The delivery was smooth and efficient, the packaging was great and the boots arrived in perfect condition - a nice easy transaction! I have worn the boots out a few times and they have fast become a favourite of mine - they are so very snug and comfortable for these colder days, they go with most outfits and I think they look very stylish! You can find the Barbour Haven Roll Top Boots available HERE for £140.00 - they are also available in black.